Radio communication as a technology started developing post-1850. What began as wireless telegraphy subsequently became popular as “radio” after the First World War. In India, radio broadcasting started in 1924 when the erstwhile Madras Presidency Club radio started its services. Till the advent of television and mobile phone, radio ruled the entertainment industry in India. Radio communication as a technology started developing post-1850. What began as wireless telegraphy subsequently became popular as “radio” after the First World War. In India, radio broadcasting started in 1924 when the erstwhile Madras Presidency Club radio started its services. Till the advent of television and mobile phone, radio ruled the entertainment industry in India. Radio penetrated in India like no other medium had till then, with news broadcasters, commentators and radio announcers becoming household names and achieving cult status. News, film songs, plays, music programmes, sports and non-sports commentaries were all were part of the daily life of Indians till the 1960s. The real dip in the popularity of radio occurred when cable and satellite television entered Indian households in 1991. Indians were lured back to radio when private commercial FM stations started operating in India at the beginning of the twenty-first century. Soon, FM radio was back in the reckoning as a strong entertainer. Radio is still a powerful tool. It has been efficiently utilised by the Prime Minister for his “Mann ki Baat” broadcast. 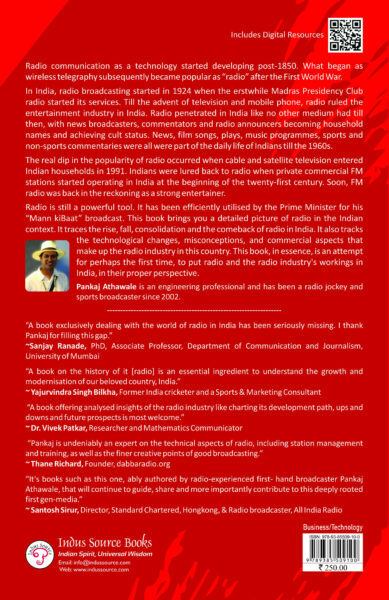 This book brings you a detailed picture of radio in the Indian context. 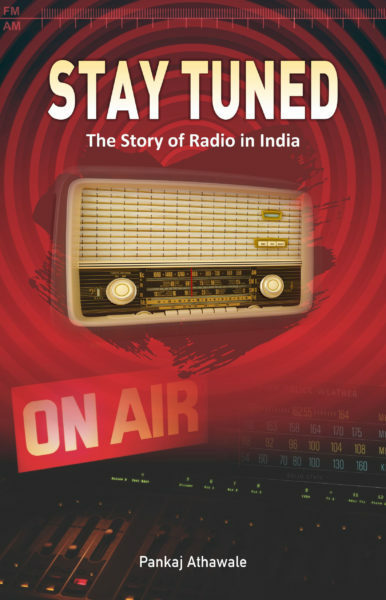 It traces the rise, fall, consolidation and the comeback of radio in India. 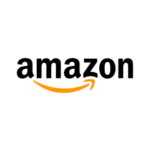 It also tracks the technological changes, misconceptions, and commercial aspects that make up the radio industry in this country. 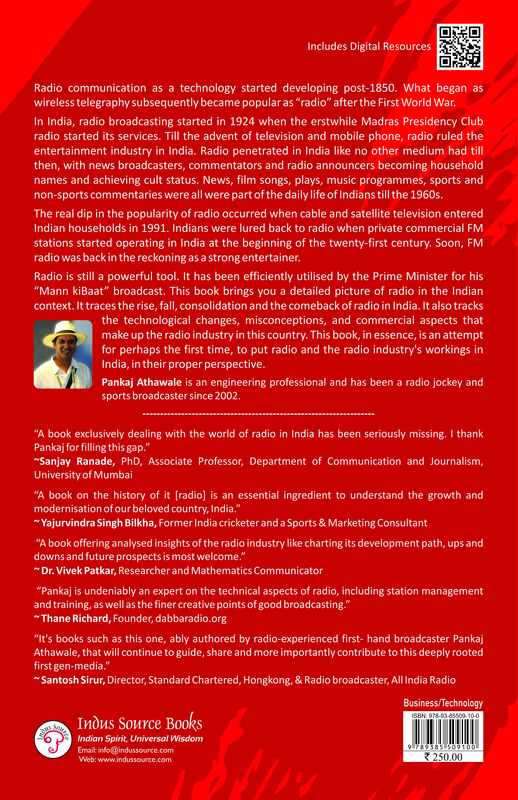 This book, in essence, is an attempt for perhaps the first time, to put radio and the radio industry’s workings in India, in their proper perspective.